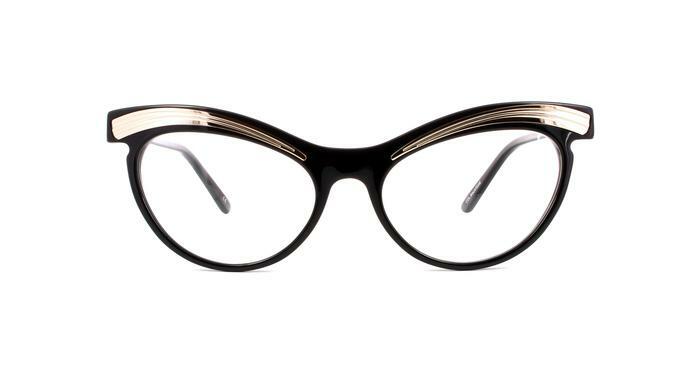 Be spectular with these cool cats eye shaped frames. The arched brow bar is complimented by a gold trim. Available in classic black and tortoiseshell.